RM Laser Dental and our dedicated team of professionals are committed to continuing development and implementation of high quality patient care. We endeavour to make the most of your smile while ensuring that your visits to us are as comfortable and stress free as possible. Dr. Romeo Marquez is a pleasant and conscientious dentist. He takes utmost care in putting patients at ease with his comforting approach and gentle touch. He also ensures that patients understand the treatments being proposed by taking time to explain and answer questions. Dr. Marquez obtained his dental degree in 1986 and passed the National Dental Examining Board in 2000. His passion to help patients experience more comfortable delivery of care made him pursue laser dentistry. In 2012, he took a series of training in this field, including a certification of Associate Fellowship from the World Clinical Laser Institute (WCLI). Dr. Marquez is a member of the College of Dental Surgeons of British Columbia and the Academy of General Dentistry. Outside of dentistry, Dr. Marquez enjoys the outdoors with his bike and a variety of RC models. He is also a loving father of two young daughters who have been his source of joy and inspiration. Dr. Jett Martires completed her degree in Dentistry at the University of the Philippines in 2005. She obtained her dental professional license in May 2006 after taking the Philippine Dental Licensure Examination wherein she ranked first among the many candidates. After practicing general dentistry in the Philippines for almost 10 years, she completed the National Dental Examining Board and obtained her license in B.C. in September 2017. 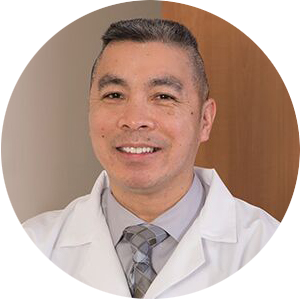 Dr. Jett thoroughly enjoys all aspects of general dentistry and, having also worked at a dental laboratory for 10 years, has become passionate about creating beautiful smiles through veneers, crowns, and dentures. On her free time, she enjoys the outdoors with her husband and three young kids. Triathlons are something that she wishes she had more time for. Kornelia is a Registered Dental Hygienist of British Columbia and graduated from the Dental Hygiene program in 2007. 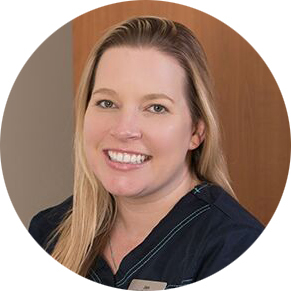 She joined our team part time in 2015 and has become our full time hygienist since April 2017. Kornelia champions in advocating excellent oral hygiene for our patients. Prevention is her mantra. She is passionate in improving our patients’ oral health with her thoroughness and untiring commitment of educating them on dental health. Our patients really like her for her gentle touch and a great sense of humour. In her free time she enjoys the company of her husband and two little restless boys. She also enjoys the outdoors, hiking, biking, kayaking, and travelling. 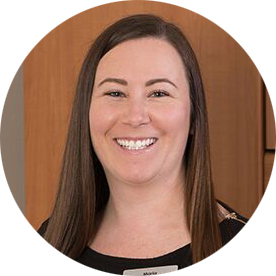 Jen joined our team in 2007 as a Certified Dental Assistant, after graduating with honours and recognition from the Certified Dental Assisting program at Douglas College and the Certified Dental Assistants of British Columbia Association. 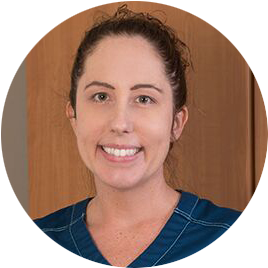 She is one of the faces you will see working alongside Dr. Marquez and Dr. Jett when you come into our office, helping to assist with your fillings, crowns, whitening, Invisalign, and various other treatments we provide. 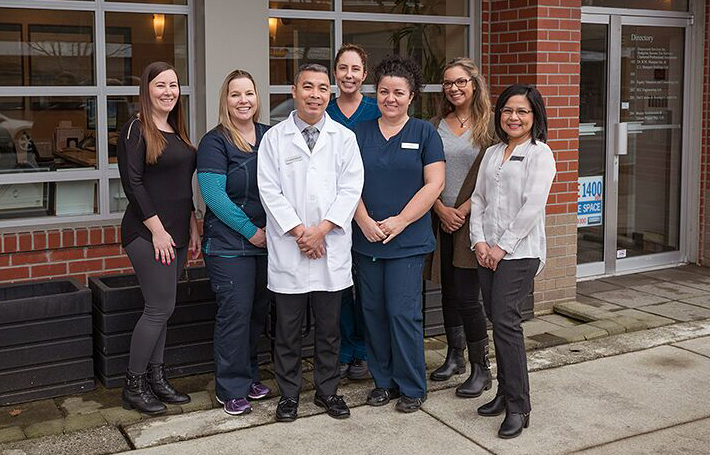 Born and raised in Maple Ridge, she quite often sees many of our long time patients around town. When she isn’t pestering patients or her coworkers in the office, you can find her outside, enjoying nature. In her free time, she enjoys going on adventures with her two young sons, travelling, kayaking, horseback riding, hiking, and camping and spending time with close friends and family. Cheryl joined our team as a Certified Dental Assistant (CDA) in 2010. She graduated from Douglas College in 2008 shortly after giving birth to her second child. Cheryl has always had a passion to work with others in healthcare, and finds it rewarding to be able to make a difference in the lives of her patients. In addition to assisting Dr. Marquez, she also works as a receptionist and can help patients with bookings, billings, and understanding their insurance plans. Cheryl loves to travel, stay active, watch movies, and spend time with her family. One of the first smiling faces you’ll see when you walk through our door is our receptionist, Maria. She joined our team in 2017 to initially cover for a medical leave and, later in the year, was hired permanently as our lead receptionist. She completed the Dental Reception Program at Ridge Meadows College in June 2016. 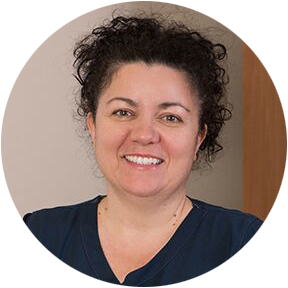 She enjoys working with our patients, and is enthusiastic in helping create a positive experience for them. She also works hard to ensure patients understand our fees, treatment estimates, and how charges are made on dental plans. Maria was born in the UK and lived there until her parents decided to immigrate to Canada in 1986. She has been a resident of Maple Ridge since 1989. During her spare time, she enjoys skiing, hiking, and travelling with her husband and two young children. 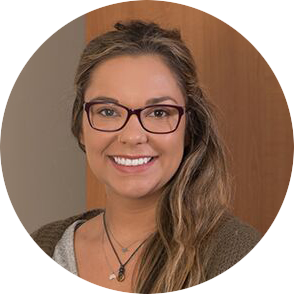 Sydney has been part of our team as a Dental Receptionist since May of 2013, soon after successfully completing her practicum with us. She graduated from Ridge Meadows College where she was awarded with her certificate. 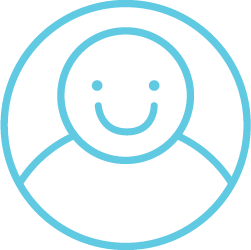 Sydney has a thoughtful and caring personality that makes many of our patients, especially kids, simply feel at ease. In her free time, Sydney loves working with children, traveling, spending time with her family, and painting. 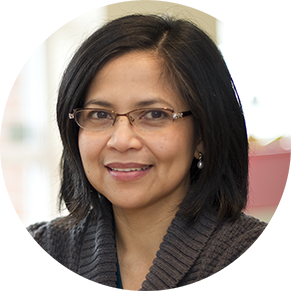 Theresa is our dedicated office manager, who not only provides support to other team members, but also makes sure that our patients are provided with quality service. Although she works quietly in her own office most of the time, she makes herself available for those in need, from responding to patients’ questions to fixing computer issues. 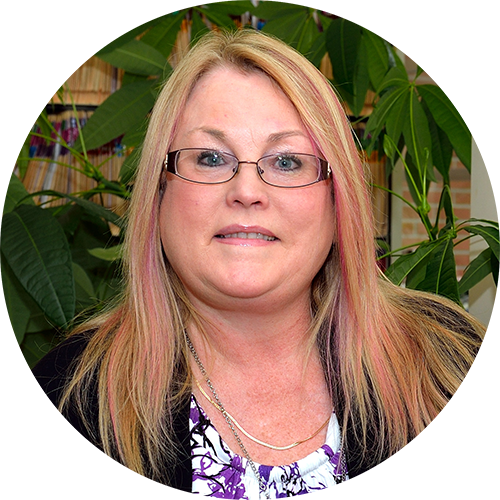 Theresa graduated in 1986 with a Bachelor’s Degree in Commerce and obtained her accounting designation as a Certified General Accountant in 2006. She is a member of the Chartered Professional Accountants (CPA) of British Columbia and CPA-Canada. In her spare time, Theresa enjoys reading, walking, and spending time with her two young daughters.